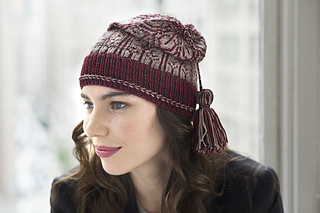 patterns > Malabrigo Book Fifteen: Time for Hats! Malabrigo Book Fifteen: Time for Hats! 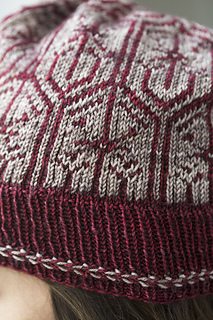 Colorwork provided in chart form only.